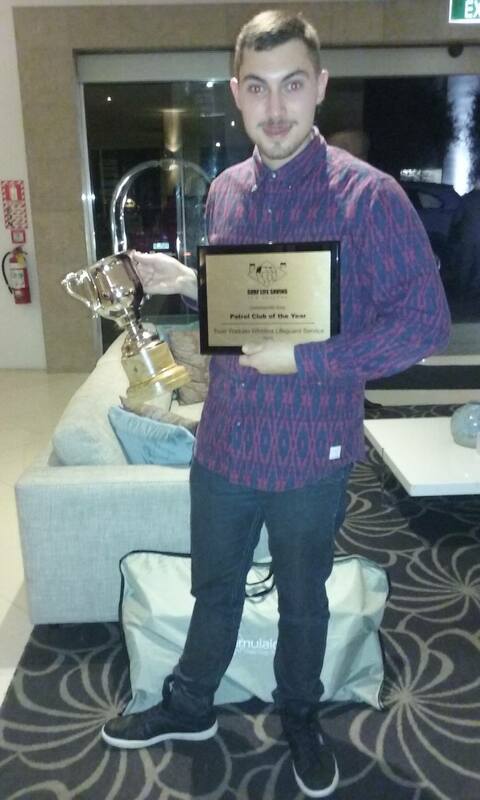 News Flash – Trust Waikato Whiritoa Lifeguard Service – Coromandel Patrol Club Of The Year! Congratulations Team Toa on taking out the Coromandel Patrol Club Of The Year at the Eastern Bay Of Plenty/Coromandel 2014/15 Surf Lifesaving Awards, hosted by Surf Lifesaving New Zealand at Trinity Wharf in Tauranga on Saturday night! Congratulations Chaz – well done!